Something special this way comes. Another amazing weekend coming your way and it starts today and it’s all free. 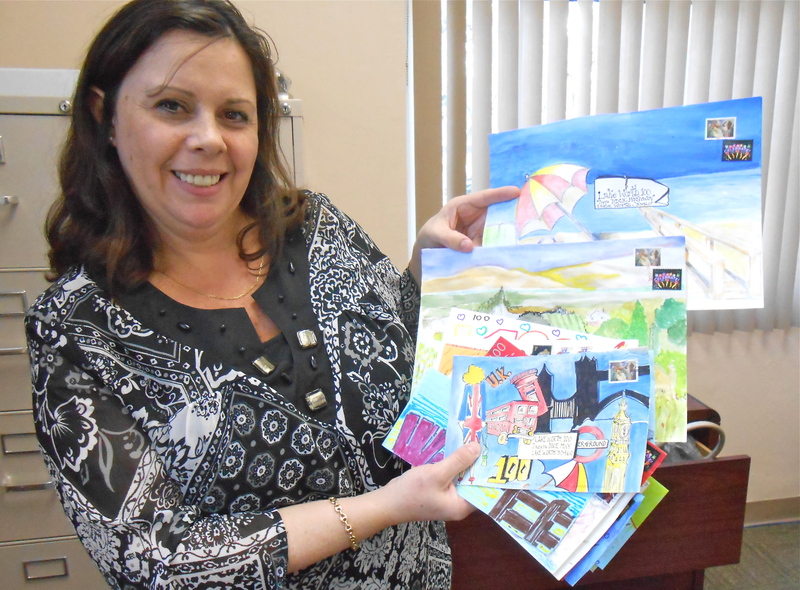 Wednesday April 30, 6-8 p.m. opening “Destination” a tribute to Lake Worth’s Centennial with Mail-Art from around the world at the Lake Worth Historical Museum Thursday April 30, 7:30 a.m. at the Lake Worth Casino “National Day of Prayer” Breakfast with our Mayor Pam Triollo. Friday May 1st, “Hurray hurray the first of May outdoor ……. starts today.”Lake Worth’s Critical Mass rides meet-up at 7 by the boat ramp in Bryant Park ride 7:30 the first Friday of every month and oh what fun. Always a joy to see them whizz by downtown to all the cheers. 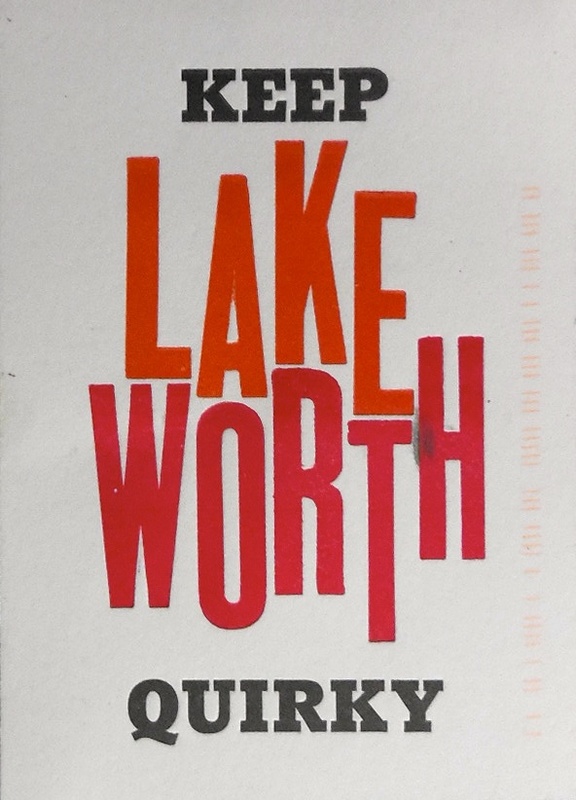 This entry was posted in "Feels like Home to Me" music., beach town, biking, culture lake worth, Lake Worth Casino, mail art, shopping, topical paradise, Uncategorized. Bookmark the permalink.